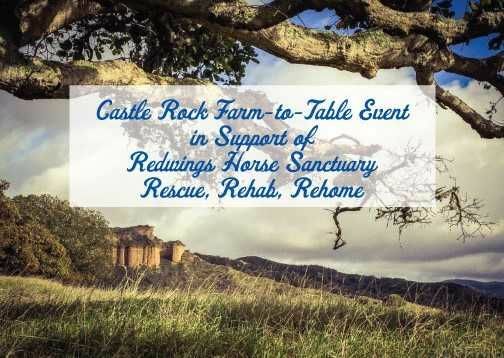 The Redwings Farm-to-Table Event on September 29, 2018 from 11:00 am – 1:00 pm is open to anyone who loves and appreciates horses – or for those who enjoy supporting a good cause while enjoying good food! 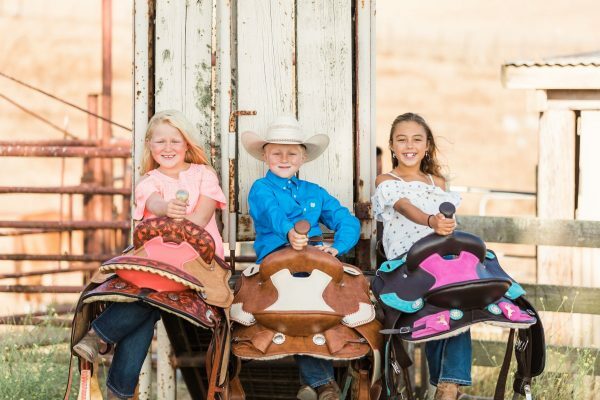 Sharon Jantzen gets the scoop on this lovely event from the Redwings staff. 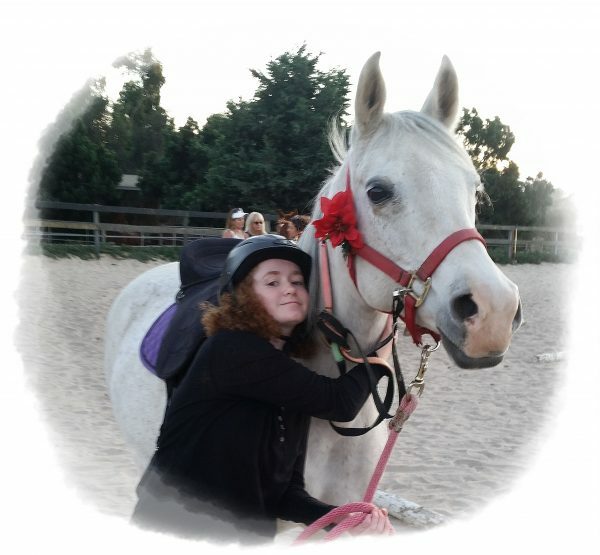 “My teens know if they need to work out getting somewhere that my time as a therapeutic riding volunteer will stand in their way,” Sharon Jantzen tells us why she fiercely guards her time as a therapeutic riding volunteer. 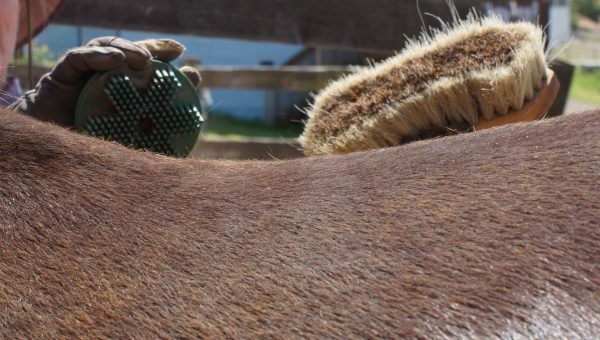 Grooming is more than simply getting the dirt out of the horse’s coat so the tack won’t irritate the skin. Grooming is communication. 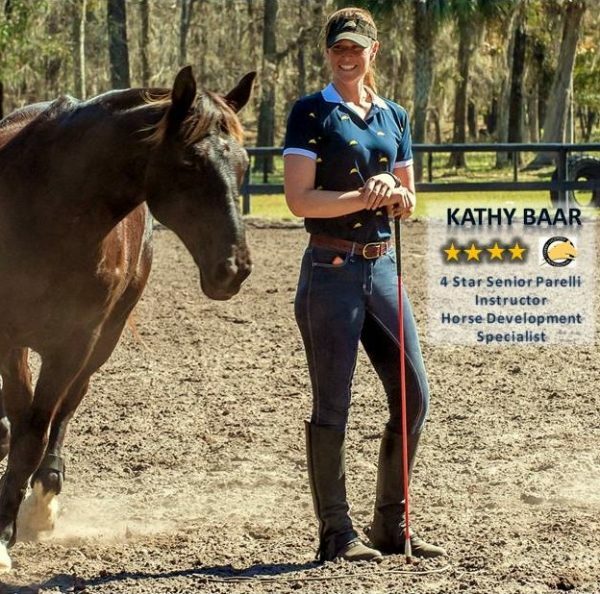 Sharon Jantzen explores the benefits of grooming your horse while developing the art of horsemanship in you.